Desperately saddened to hear the news of the death of STONER, my old brother-in-arms and bass guitarist in The Doctors of Madness. A devoted husband and father,and a loyal friend. His role in the band cannot be over-stated. A consummate musician, his fastidiousness and attention to detail complemented my own eye for the big picture and my desire to get stuff cialis price in usa down on tape quickly. 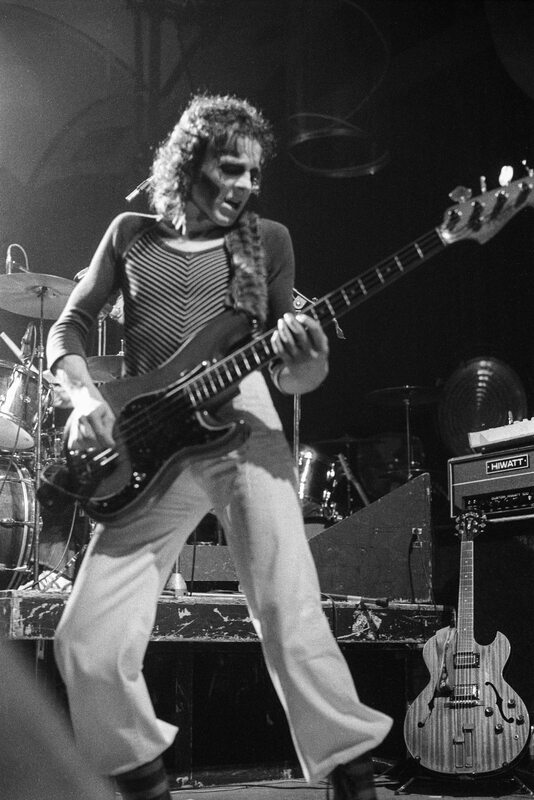 A uniquely-gifted bass player who could smash it or caress it, he never settled for a second-best performance. An underrated backing singer on many of our songs- he will be missed by all who knew him. My thoughts are with Elaine and Lauren. Language Is A Virus From Outer Space - Art Newspaper reviewA moving tribute from Lauren Bentley to her dad Colin "Stoner" Bentley, bass player and backing vocalist with the Doctors of Madness, who passed away last November after a long illness. Loved the DoM and saw them many times. Stoner was a massive part of why I liked the band so much. Read his obituary in the Times today, seems like he was a wonderful human being as well as a fabulous musician. So sorry to have missed the show last year, would have loved to have seen the band one more time.